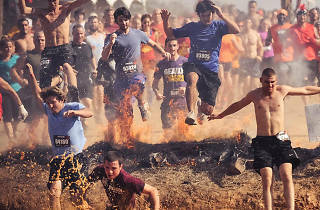 See AT&T Park transformed as hundreds of modern-day warriors take on one hellacious obstacle course in the Spartan Sprint. 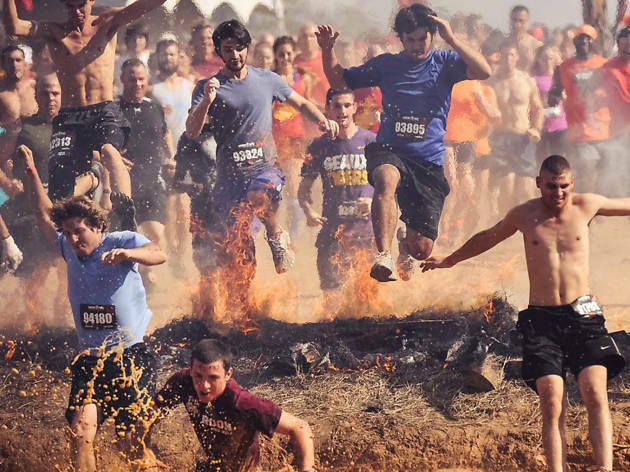 If you find it tricky to negotiate the stands carrying three beers and a hot dog, try racing through all five levels of the park, punctuated by base camp-inspired, mud soaked physical challenges (some of which are on fire). Whether you opt to join the race or chill out in the cheering section, this is definitely going to be a unique day at the park.